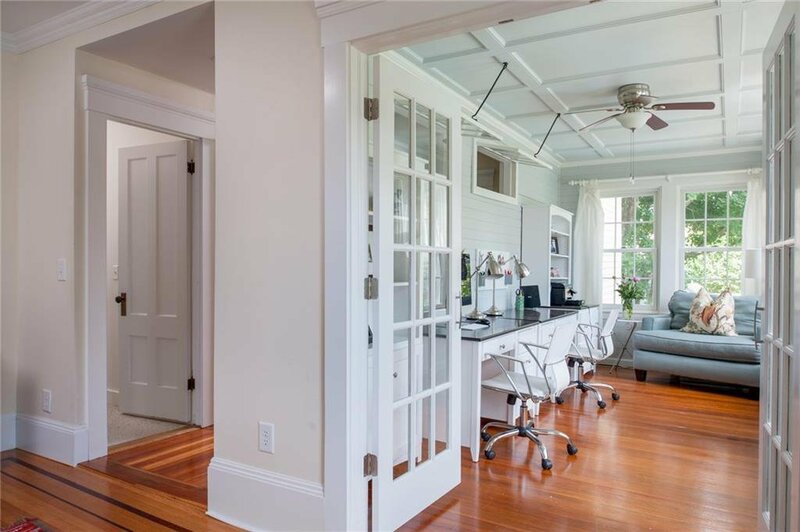 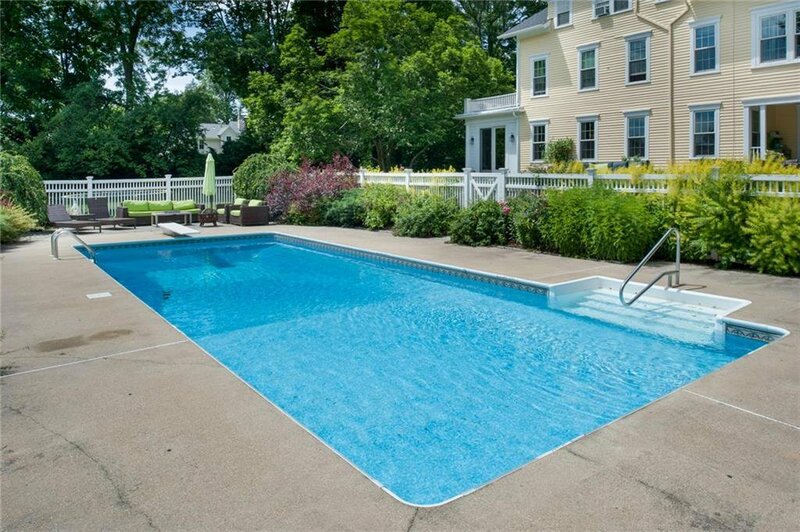 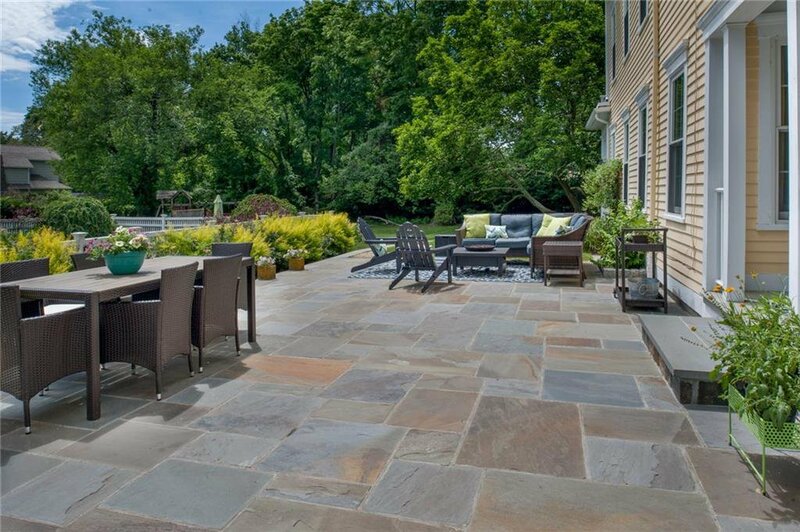 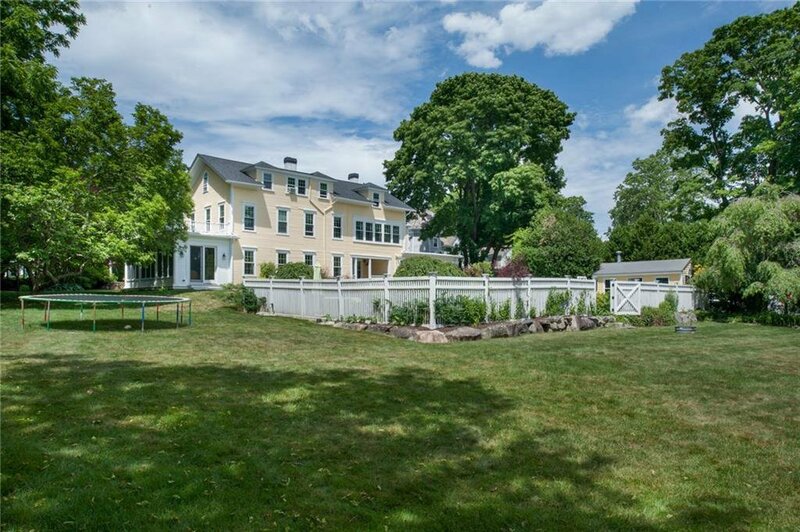 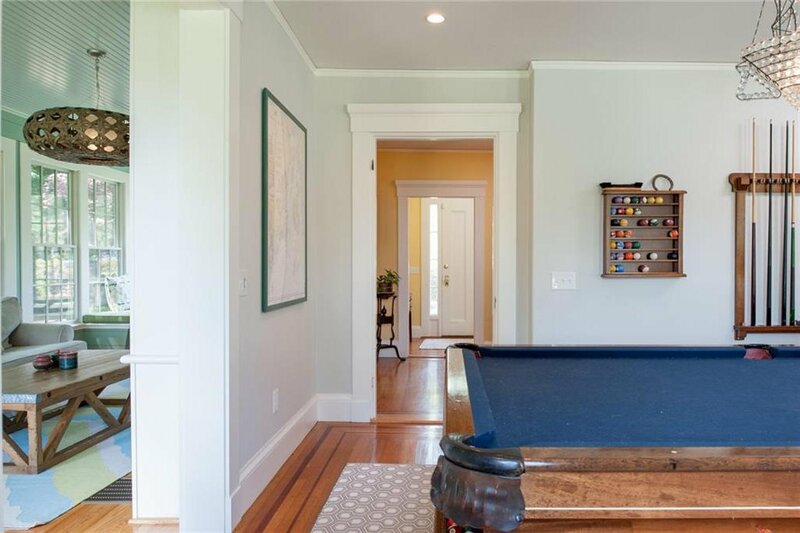 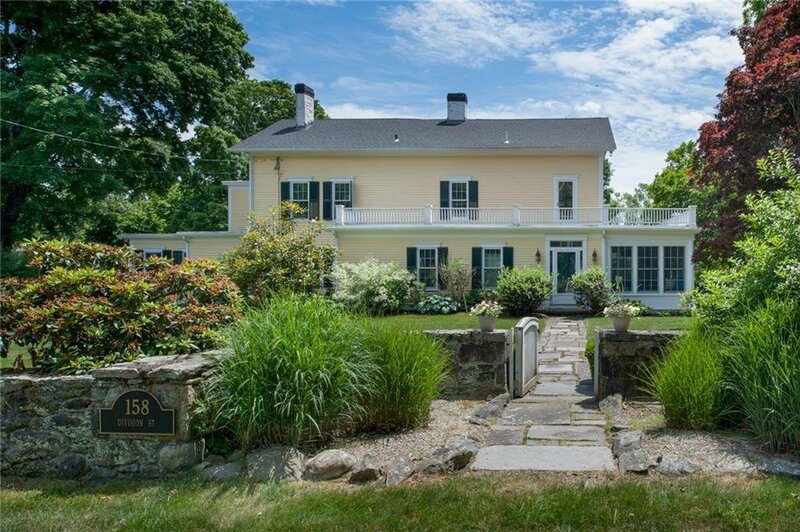 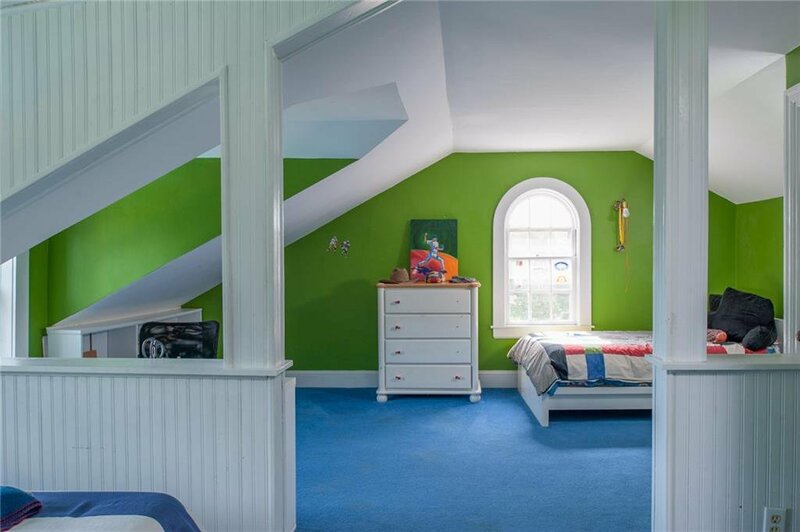 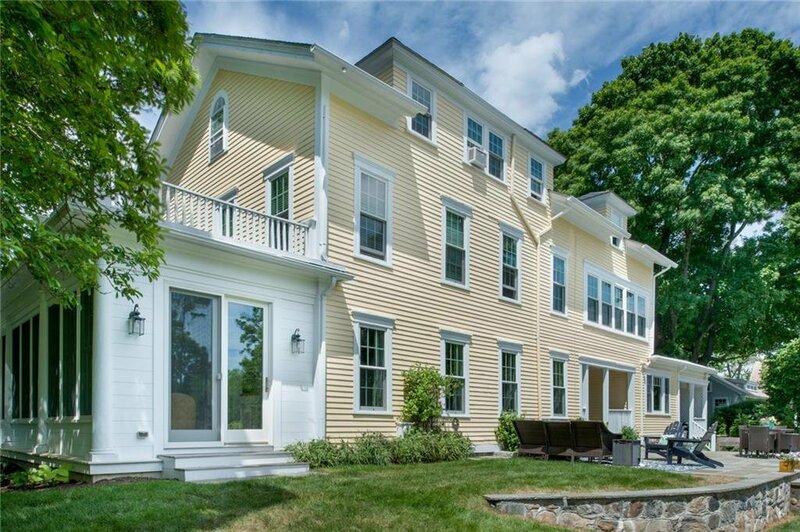 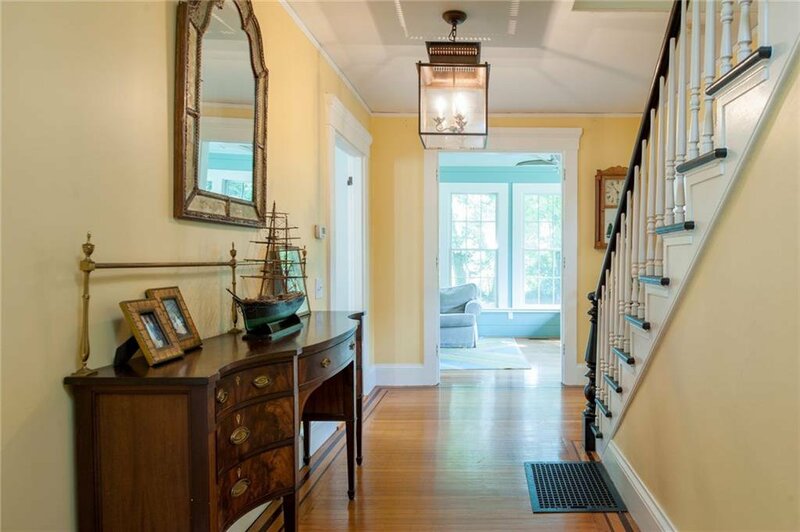 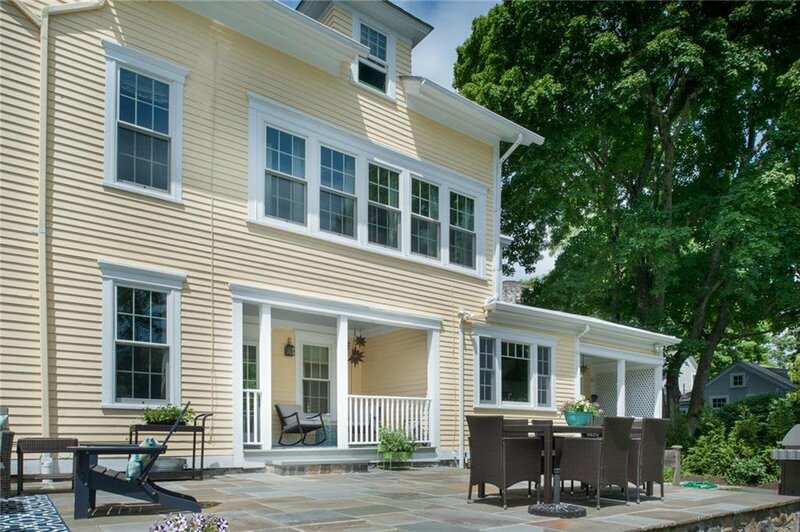 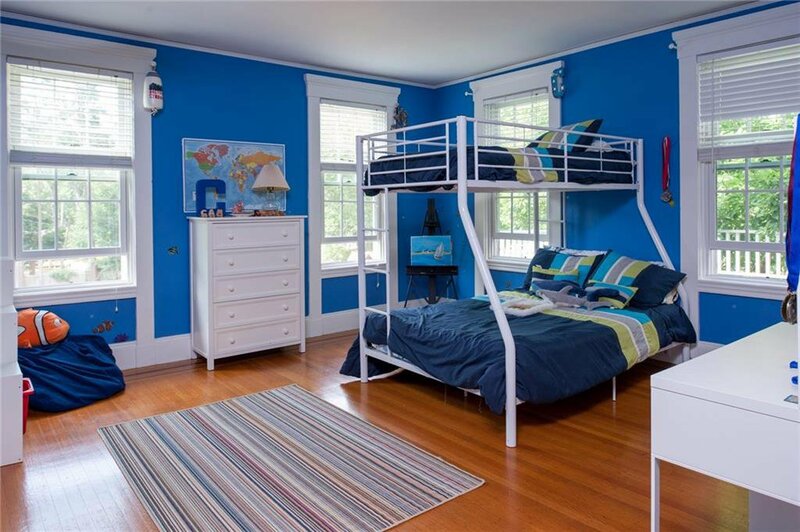 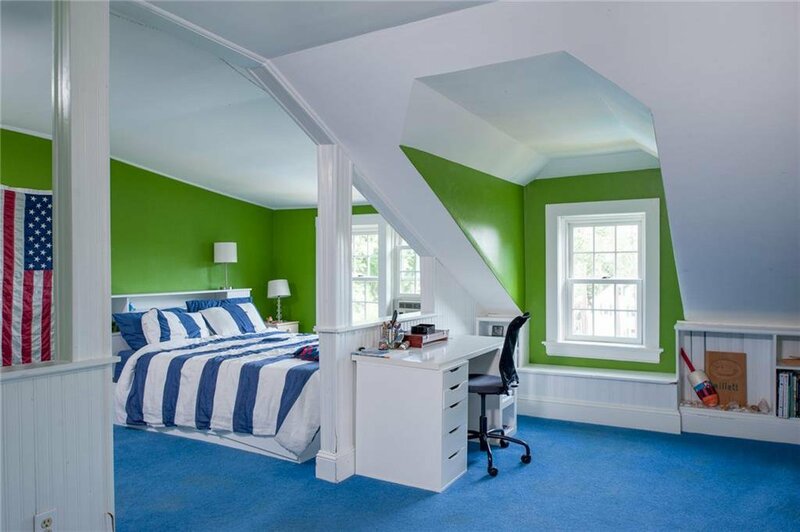 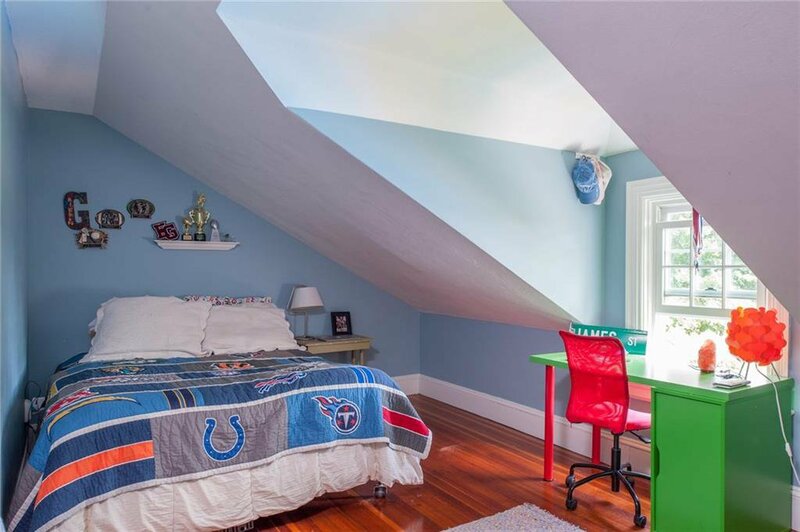 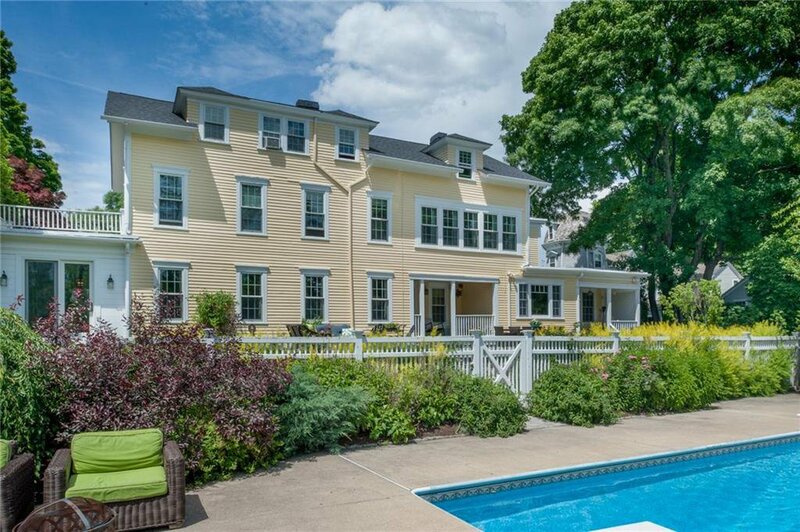 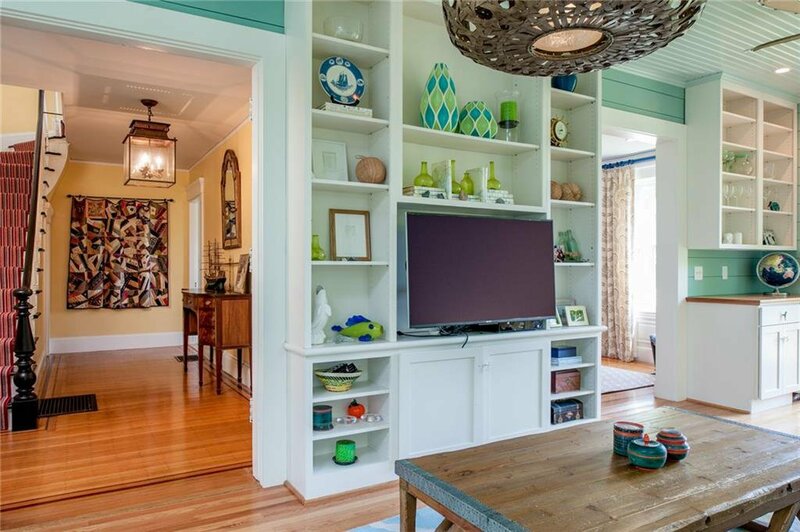 Fabulous historic colonial with mature landscaping in desirable Hill & Harbor neighborhood. 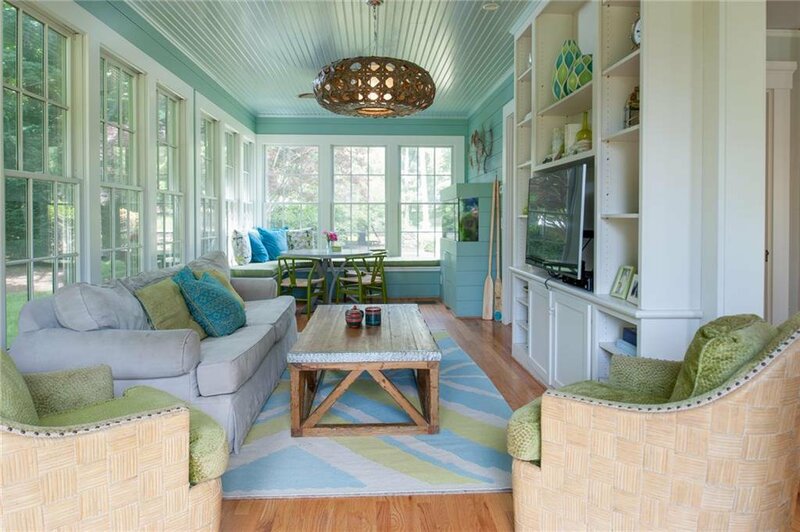 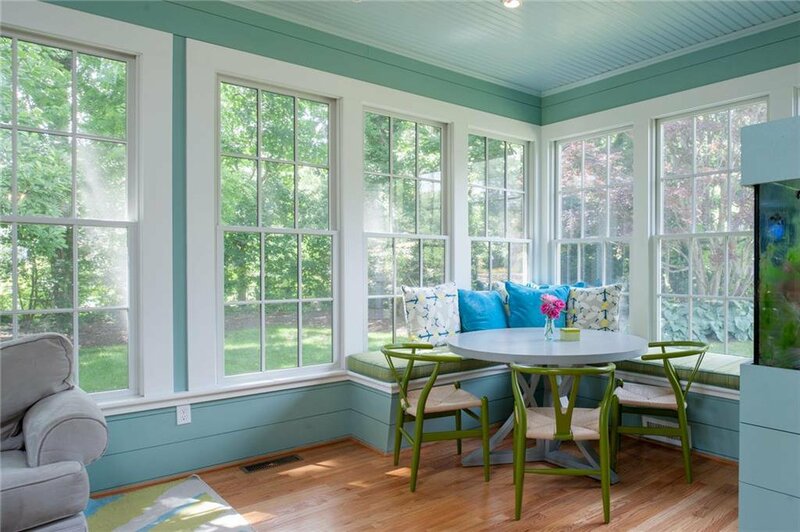 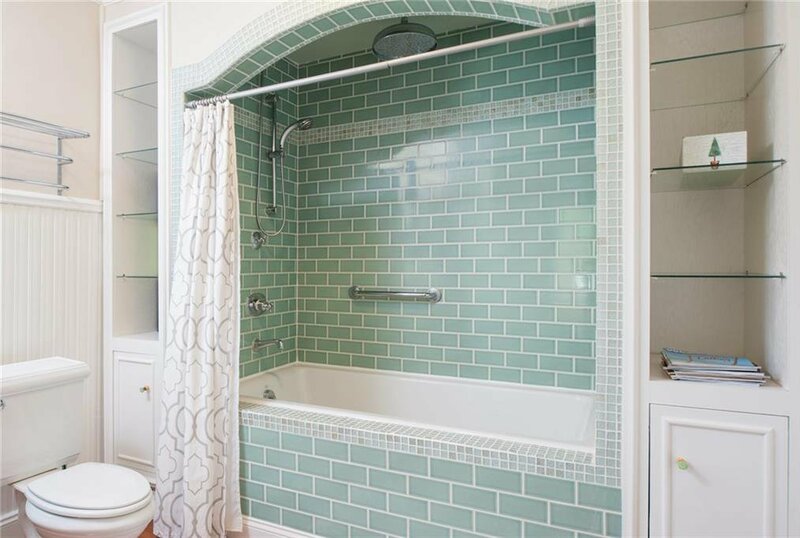 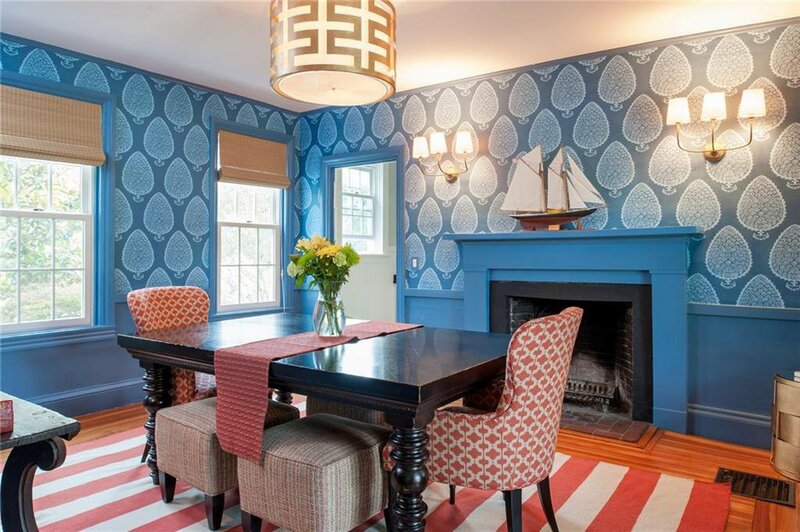 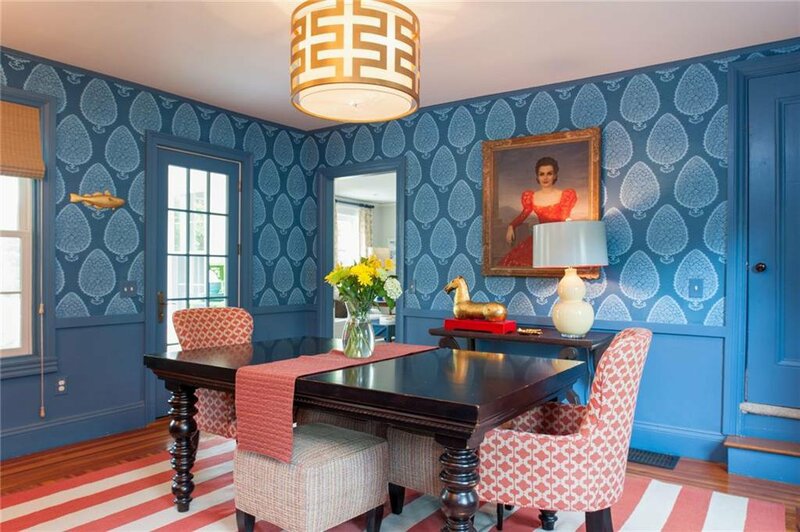 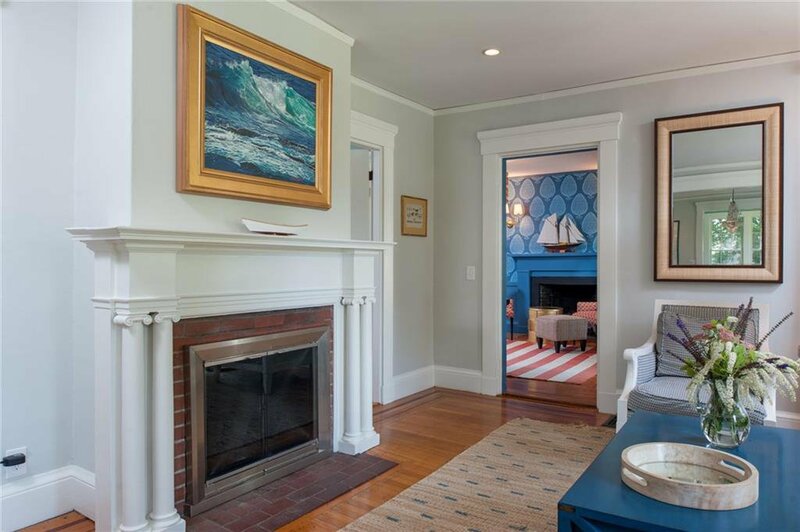 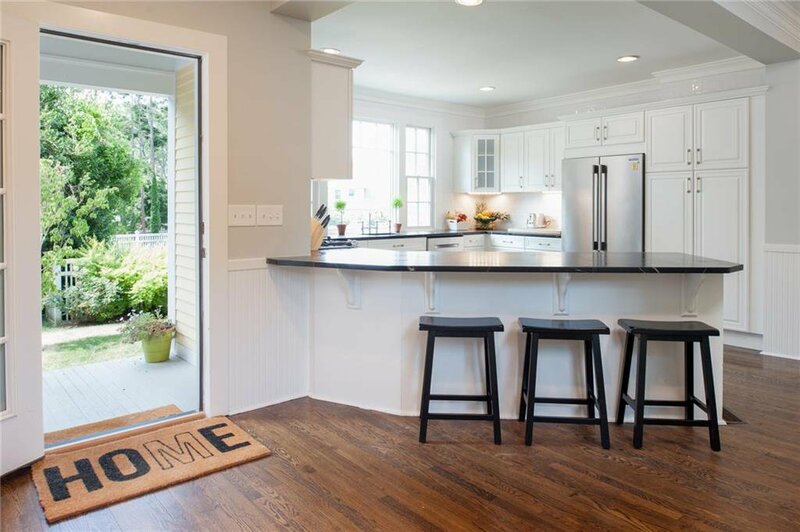 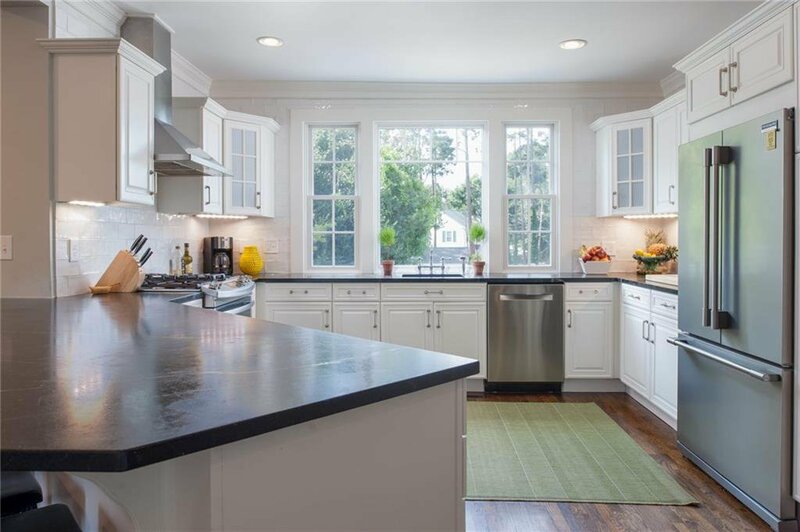 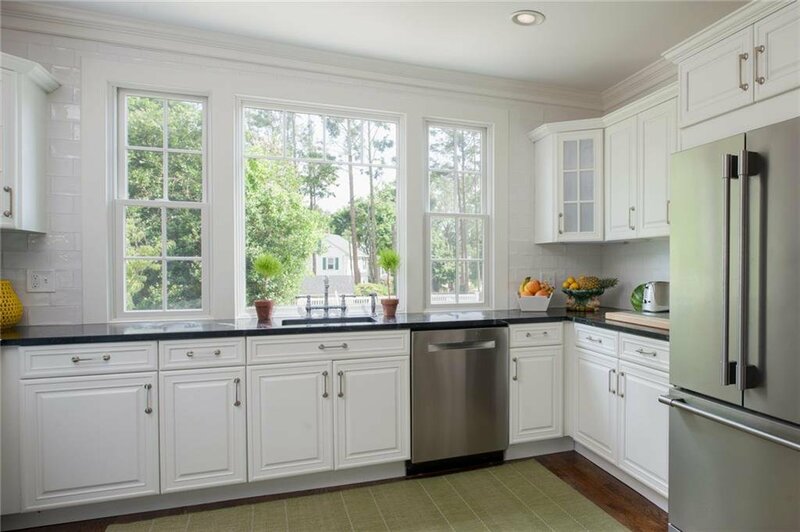 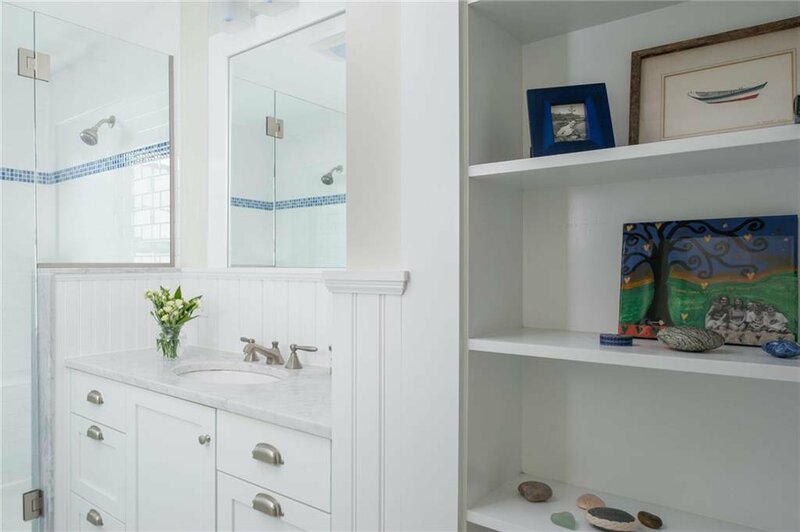 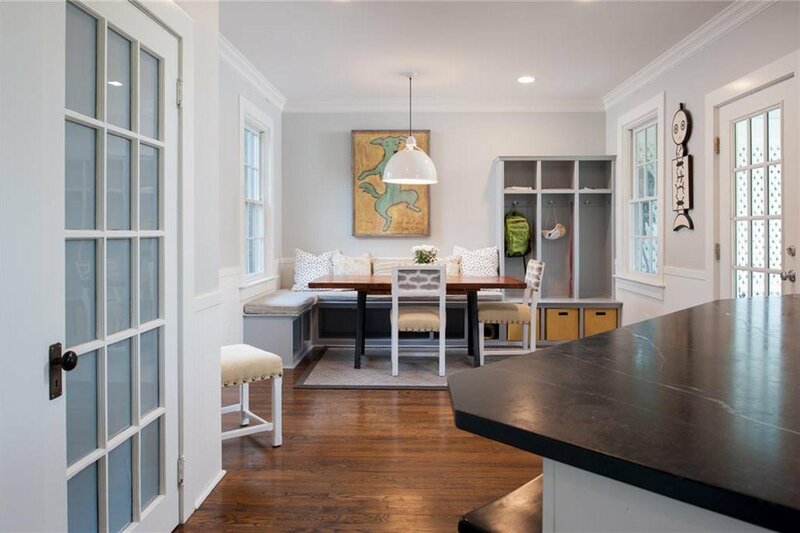 Thoughtfully renovated and designed by McLaughlin & Buie HouseWrights and award-winning Digs Design Co. 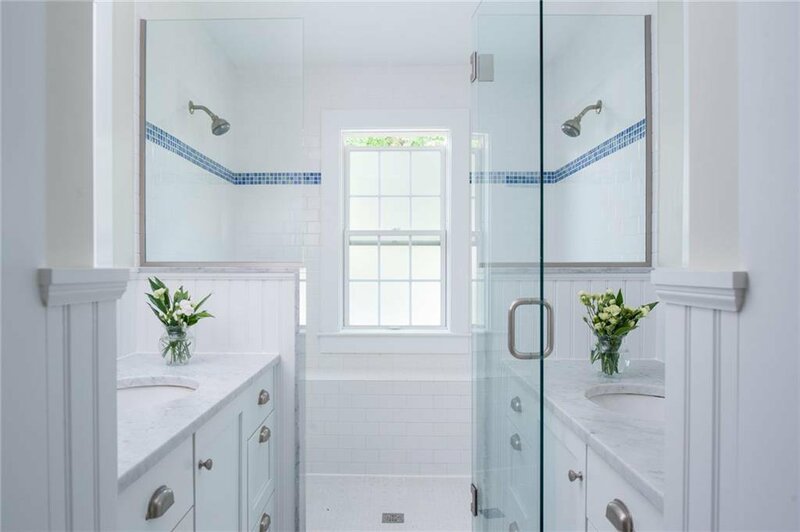 This magnificent home of over 4,000 square feet boasts all new windows, new kitchen, new enclosed sunroom, new doors, new driveway, new roof, in addition to 5 bedrooms and 3 Â½ baths. 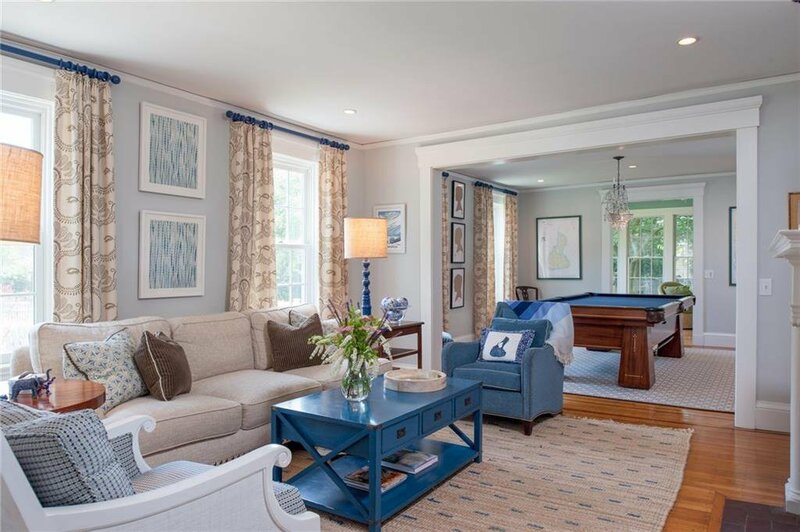 Custom kitchen includes all new appliances, soapstone countertops, banquette with built-in storage; master bedroom and bath en suite with custom dressing room, closets and office/sitting porch; Exterior features include new stone patios with accent lighting, gas grill and professional landscaping, all with amazing southern exposure overlooking in-ground pool with cabana, great yard, feature trees and stone walls. 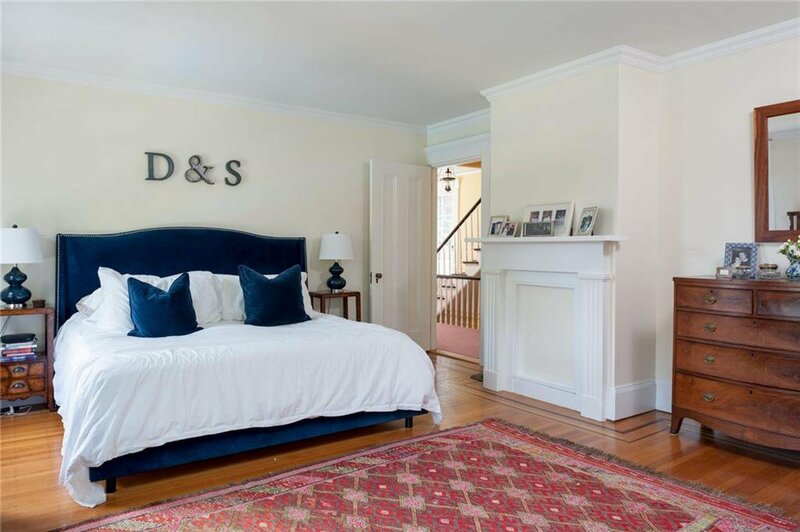 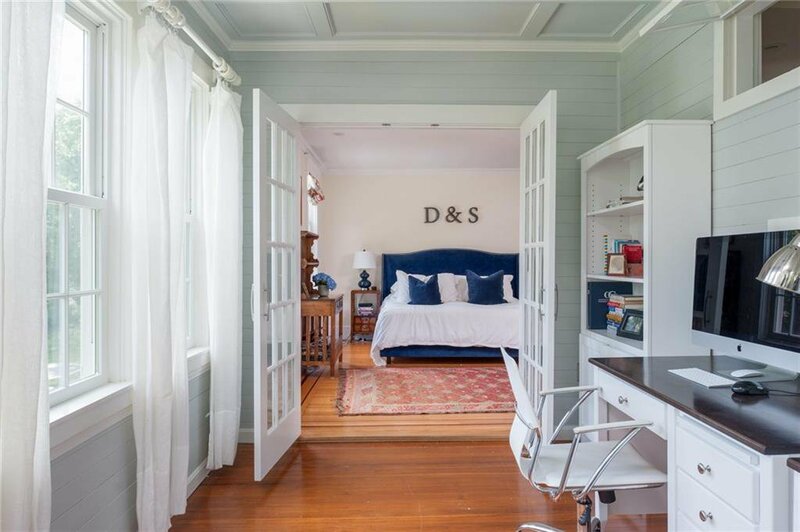 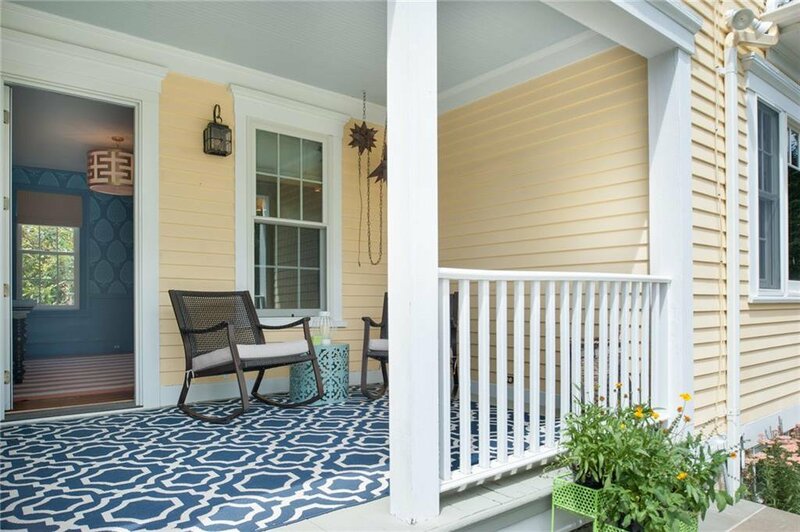 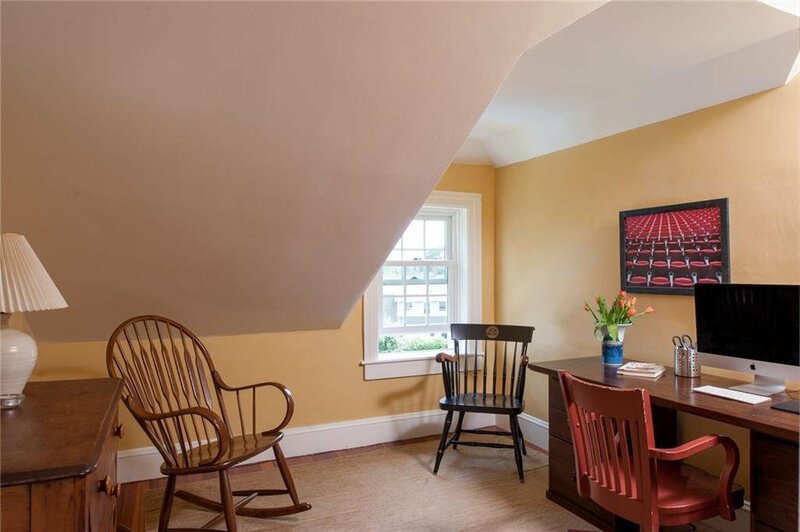 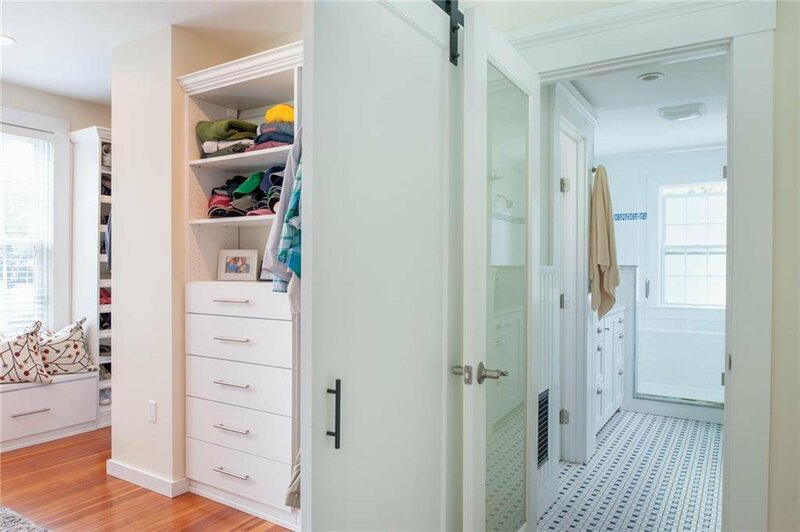 Elegant and comfortable living at itâ€™s best in East Greenwichâ€™s most desirable area, a short walk to Main Streetâ€™s renowned Restaurant Row, schools, parks, waterfront, marina, library, shops, nightlife and more. 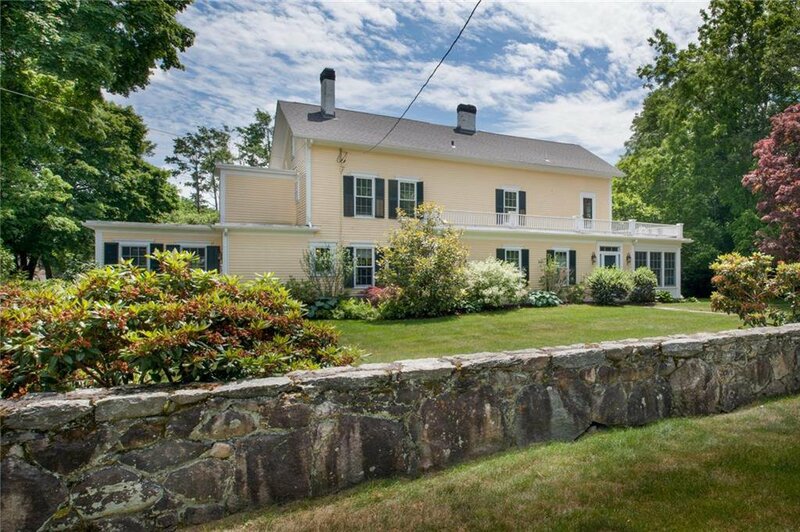 20 mins to TF Green international airport and 25 mins to Narragansett beaches & Newport and 10 mins to Goddard State Park.